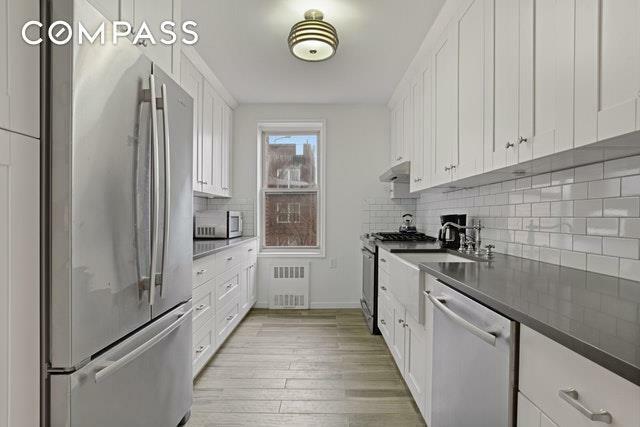 Open Houses By Appointment OnlyBeen looking for an oversized, renovated 2 bedroom 2 bath apartment with the possibility of a 3rd bedroom -- for just over $500,000? Then don't miss 1250 Ocean Parkway #5K. 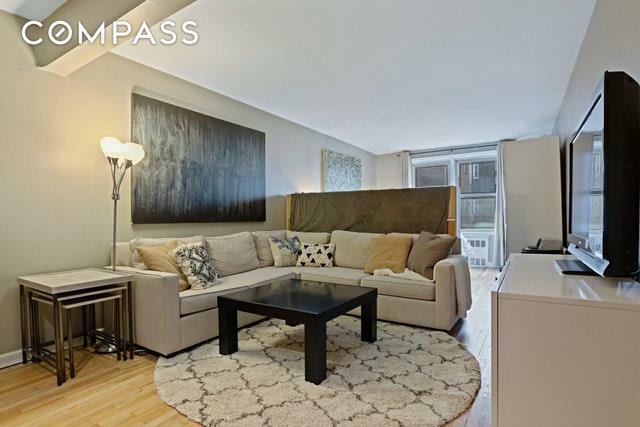 It just might be your new home.Fully renovated with beautiful new kitchens and bathrooms, this apartment is truly in move-in condition. 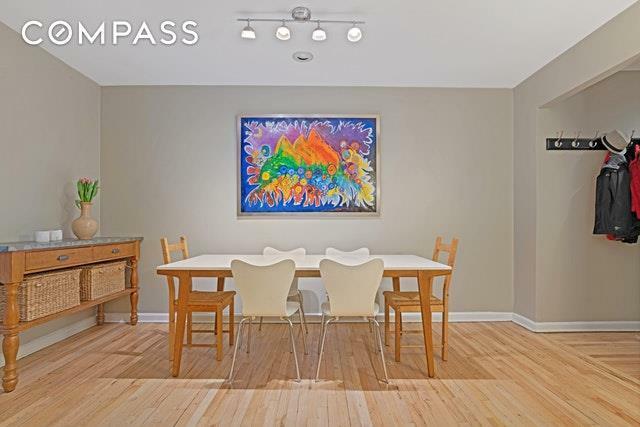 You enter through a hallway foyer with 2 large closets which opens into the super large living and dining area with room for a third bedroom.The spacious windowed galley kitchen with generous counter and cabinet space is the first room off the long apartment hallway. There are stainless steel appliances as well as quartz countertops. A renovated windowed full bath follows. At the end of the hallway are two large bedrooms, nicely separated from your living/dining area. The master bedroom suite is huge and is in the corner of the building with two exposures. Currently used as a shared, partitioned bedroom, our virtually staged photos show its possible use as a master bedroom.Your new home features beautiful hard wood floors plus generous closet space.This well maintained building has a live-in super, updated laundry room with library, a parking garage (waitlisted), and shared private garden.You have the option of the F, B and Q trains to Manhattan. 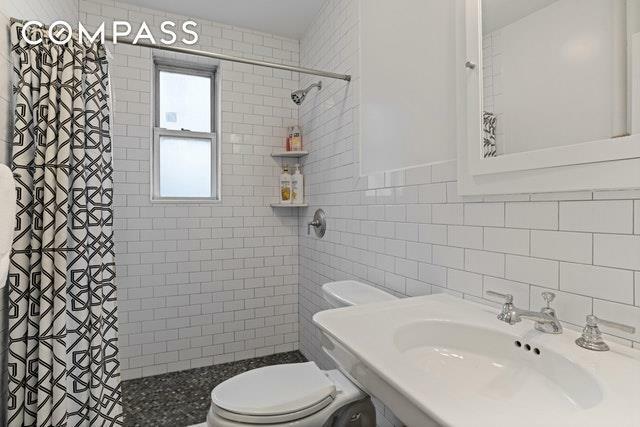 Avenue M shopping is around the block.If you are interested in a spacious coop apartment in a lovely Ocean Parkway building, 1250 Ocean Parkway 5K could be your next home.